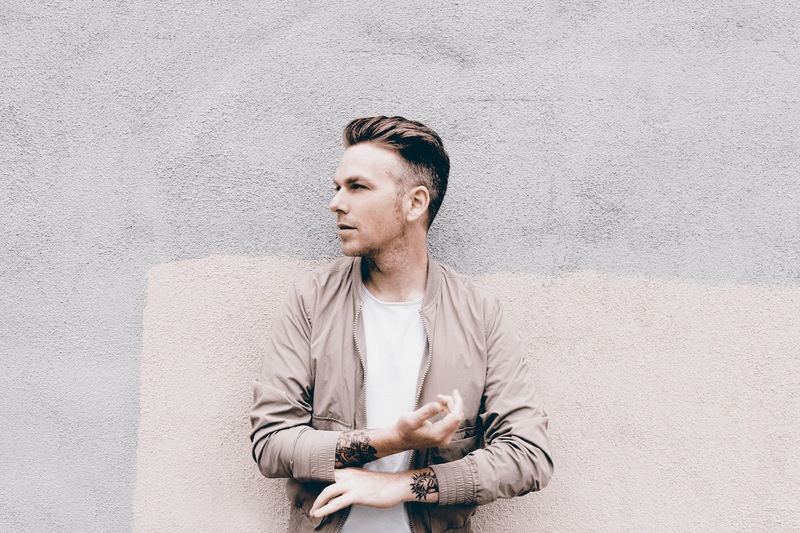 Greg Holden’s anthemic comeback single “On the Run” is an instant classic, an intimate and vibing power-ballad bursting with heartfelt passion and cinematic energy. Who says saying sorry can’t be fun? 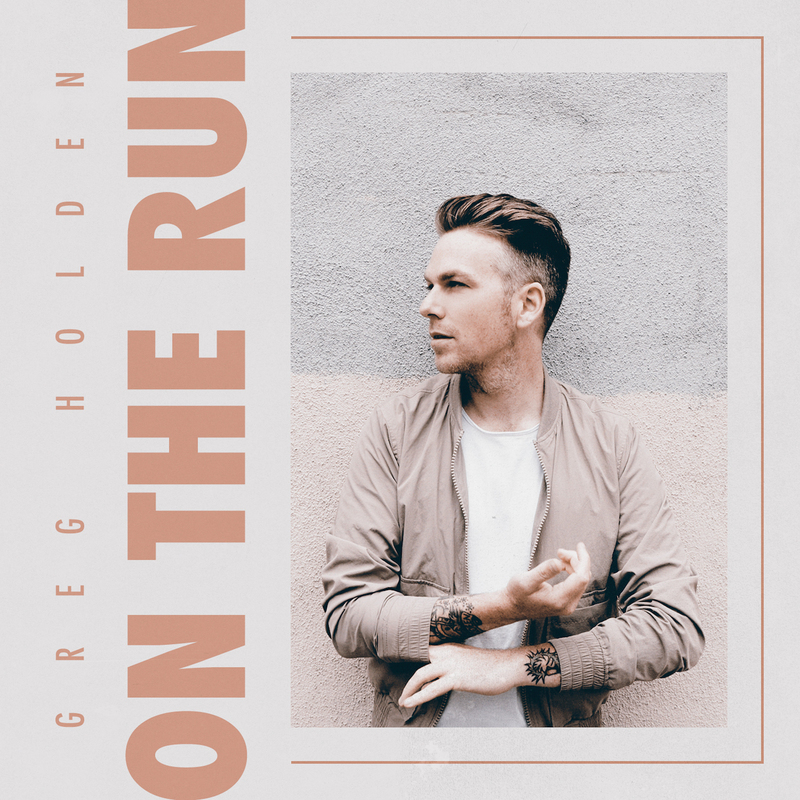 Greg Holden’s comeback single is one of the most exciting apologies you’ll hear all year: Out today, the heartfelt “On the Run” is a catchy singalong anthem of repentance and renewal. Blending passionate intensity with intimate warmth, Greg Holden quickly reminds us why we fell for him in the first place, and invites us to fall in love with him all over again. The excitement begins with a massive drum hit as Holden bursts out of the gate in style. It’s only fitting that a song entitled “On the Run” would have a driving pulse and be in constant motion: Synth pads shimmer and guitars churn with heavy reverb as the British singer/songwriter jumps into high gear – only, it doesn’t feel fitting to call Greg Holden a singer/songwriter anymore; he seems to have gracefully surpassed that title. “On the Run” is a full band effort, highly reminiscent of ’80s pop/rock hits from The Cars, Bruce Springsteen, and all those “Brat Pack” movies. This is due in part to the song’s sultry guitar/synth blend, as well as its larger-than-life energy: Even when asking for forgiveness, Holden radiates a charming verve. It’s been three years since Greg Holden first caught Atwood’s ears and touched our hearts: 2015’s major label debut Chase the Sun invited us deep into the artist’s world, with a dynamic musical strength and lyrical authenticity that made it one of our favorite records that year. Whereas this song so directly speaks to the traveler’s experience, its message of “being there” is universal: We all have enough distractions to fill each day, but they take us away from the people who matter most in our lives. Life is too short and time is too precious to be spent so far away from the ones we love! Explaining his decision to return with this track in particular, Holden tells us: “‘On the Run’ is one of a few songs that was bouncing around in my head when it came to the question of what to lead with after three years on the dark side of the moon.” He’s colorful like that – as much a poet in everyday conversation as he is in his music. “Ultimately, this song felt like the most authentic, whilst at the same time not being so typically subject heavy that I would scare my listeners away. I’ll save that for the second single…” Consider our interests piqued. While we’re happy and content to sit back and play “On the Run” on repeat for awhile, there’s no doubt that Greg Holden’s got something special cooking – especially if his latest is any indication! “On the Run” signals an exciting new chapter for Greg Holden and his music, finding him diving headfirst into a raw, intimate ’80s rock vibe with unrelenting passion and cinematic fervor. It sounds odd to call an apologetic song unapologetic, but it fits here: Holden emerges with a refreshing, reinvigorated energy that hits hard and lasts long. He won’t stop until we all feel the fire burning inside him, and boy does that burn feel good. An instant classic, “On the Run” is the kind of song you can play all night long, and not grow bored of. It’s insanely catchy and equally meaningful – a combination that doesn’t come around as often as it should. A pulsing power-ballad and heartfelt anthem all in one, the song brings Greg Holden back with a bang, making sure we’ll never forget him again. Stream Greg Holden’s “On the Run,” out now!